STEM Learning – Maths Teachers: Get set for September! With the mathematics GCSE exams safely over for another year, you might be lucky enough to have some ‘gained time’ this half term. Usually, thoughts will turn to how best to prepare for the next academic year. Whether you are planning how to engage with subject-specific CPD, reviewing your scheme of work, developing links with industry or brightening up your displays, STEM Learning has you covered. 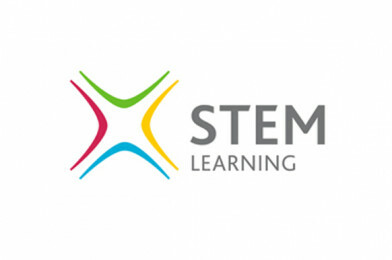 STEM Learning offer a range of support and guidance to enhance the teaching and learning of STEM subjects. From CPD to STEM Ambassadors, all programmes are designed to have a positive impact on teachers, technicians and others working with young people. They are dedicated to providing high-quality support to educators, ensuring young people receive the best possible STEM education. Click for 5 ways to get set for September!